Participants will gain knowledge about group dynamics and how they affect the school environment the causes for students’ negative and/or disruptive behaviours and proposes diverse strategies to deal with them effectively. Great attention will be paid to the communication, how to talk with relatives and gain support from them, which sometimes can become a difficult task to accomplish. The scopes of possible solution will be provided and analyzed. Teacher trainers; Careers officers, educational guides and counsellors. 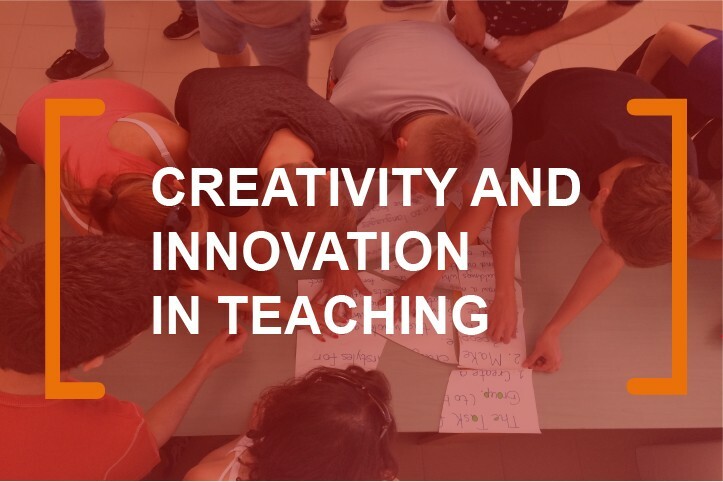 Objectives – This course has been created for teachers who want to understand group dynamics and how they affect the school environment, as well as to learn more about managing an effective and up to date classroom that encourages participation, motivation and engaged learning using the latest techniques and classroom tools. Methodology – Through interactive and practical activities participants will gain knowledge about the various types of conflict and how to use them as an opportunity for growth. They will increase their own ability to model and encourage active listening, empathy and emotional literacy among students. Participants will also share classroom strategies, acquire new teaching methodologies such as the “Flipped Classroom”, learn how to establish classroom rules, develop rapport, and assess and evaluate learners. Detailed Description – Participants will gain knowledge about group dynamics and how they affect the school environment the causes for students’ negative and/or disruptive behaviours and proposes diverse strategies to deal with them effectively. Great attention will be paid to the communication, how to talk with relatives and gain support from them, which sometimes can become a difficult task to accomplish. The scopes of possible solution will be provided and analyzed. Training Outcomes – By the end of the programme, participants will enjoy a greater awareness of their students’ emotional needs and behaviour and will have the skills to promote stronger classroom relationships and a more positive climate in school for teachers and students. They will have gained also greater insight into what makes a classroom run smoothly and will take away practical ideas for effective learning and participation.